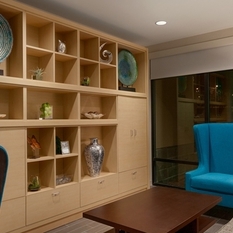 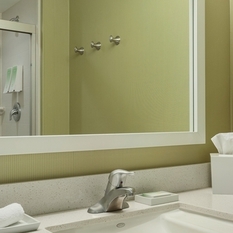 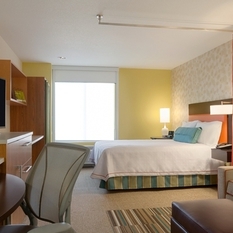 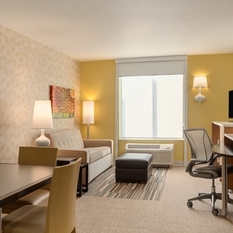 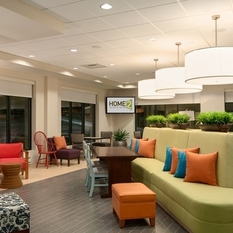 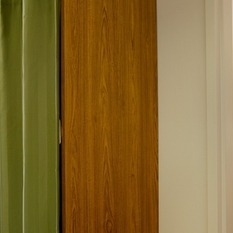 Feel at home at Home2 Suites by Hilton Denver West - Federal Center, CO. 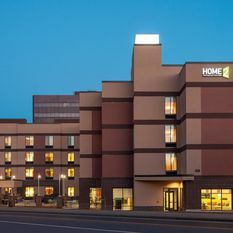 Perfect for extended stays in the West Denver area, this all-suite hotel is located at the base of the foothills, just minutes from downtown Lakewood, downtown Denver and downtown Golden. 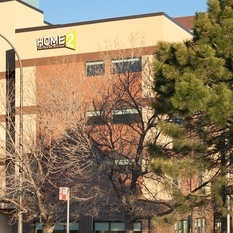 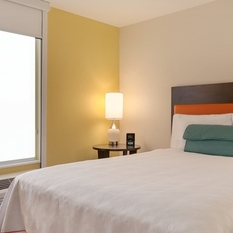 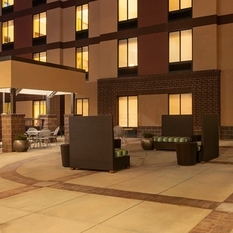 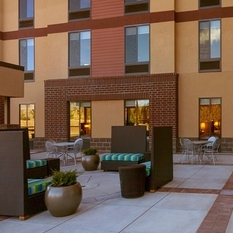 The hotel is surrounded by shops and some of Denver's best restaurants and is only five blocks from the light rail and bus station – offering great connectivity throughout Lakewood. 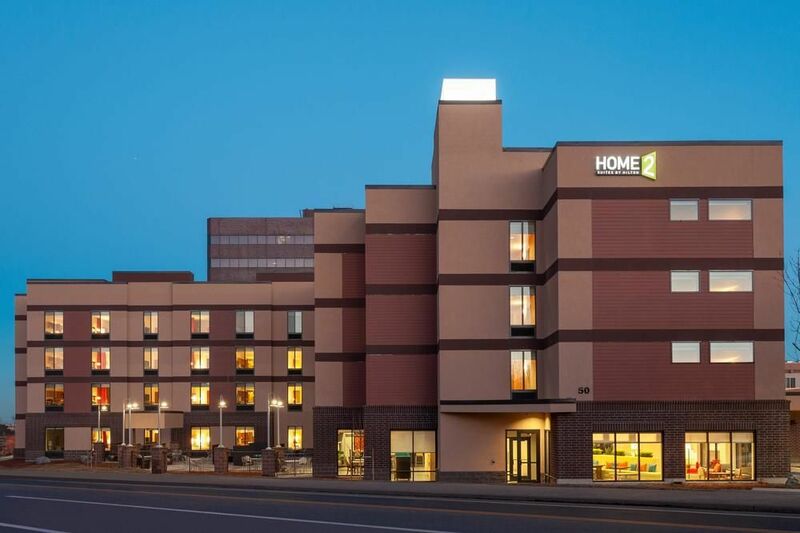 The Denver Federal Center, St. Anthony's Hospital and Ortho Colorado are just across the street from our warm and welcoming Lakewood hotel. 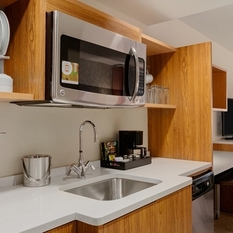 However long you are staying, you’ll find all the home comforts you need in a spacious and stylish studio or one-bedroom suite at this hotel in Lakewood, CO. Cook meals in your full kitchen, equipped with a dishwasher, microwave and refrigerator. 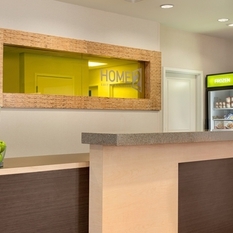 Pick up essentials at the 24-hour Home2 MKT® or let us do the grocery shopping for you. 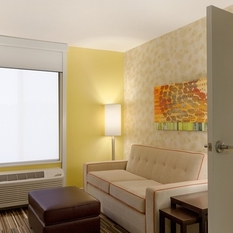 Watch the 42-inch HDTV, enjoy your favorite music through the MP3 player and stay connected with complimentary WiFi. 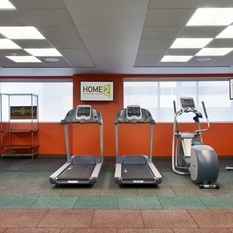 Pack the leash and bowl as Home2 is your pet’s home too. 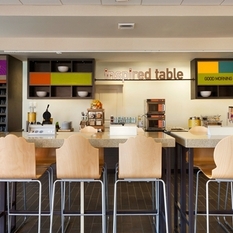 Start each morning with our complimentary Inspired Table™ breakfast in The Oasis - a relaxed, communal area and multitask at Spin2Cycle where you can run a load of wash as you log a few miles on the treadmill. 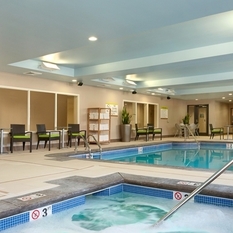 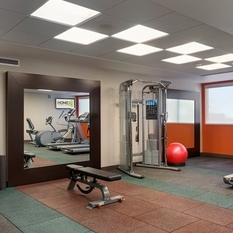 Work out in the modern fitness center or soak in the mineral-infused waters of the indoor saline pool or hot tub.